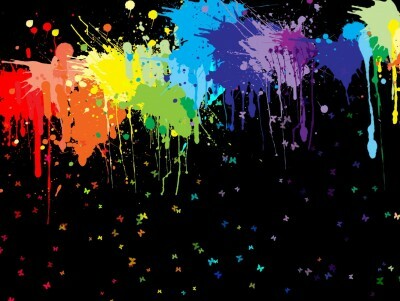 paint spreader, splash colors with butterfly is black background. you can use in your aesthetic power point backgrounds... Paint Splash PowerPoint background. Available in 1920x1200, this PowerPoint template is free to download, and ready to use. 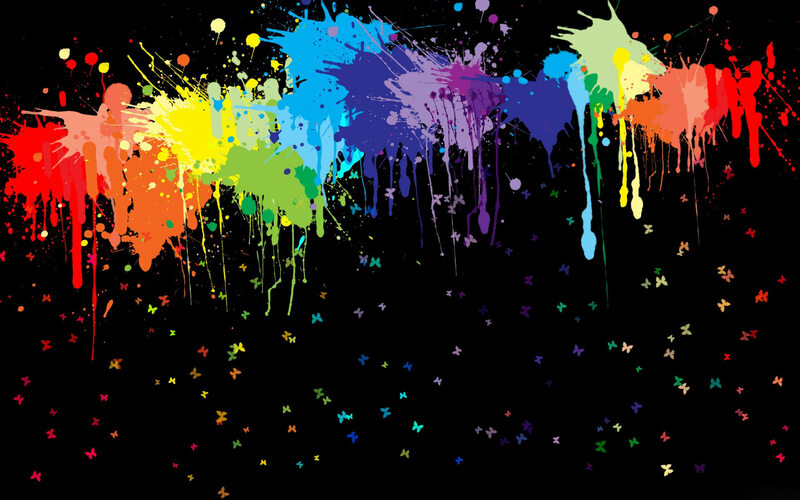 Responses to "Free Paint Splash Background Wallpaper"